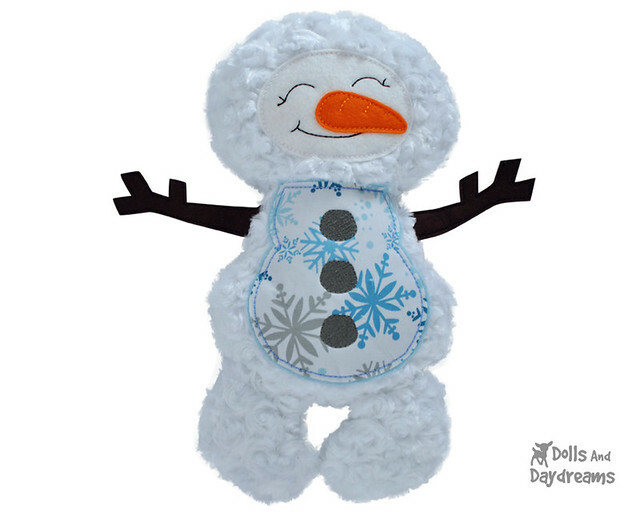 ITH Snowman Embroidery Machine Pattern is here! 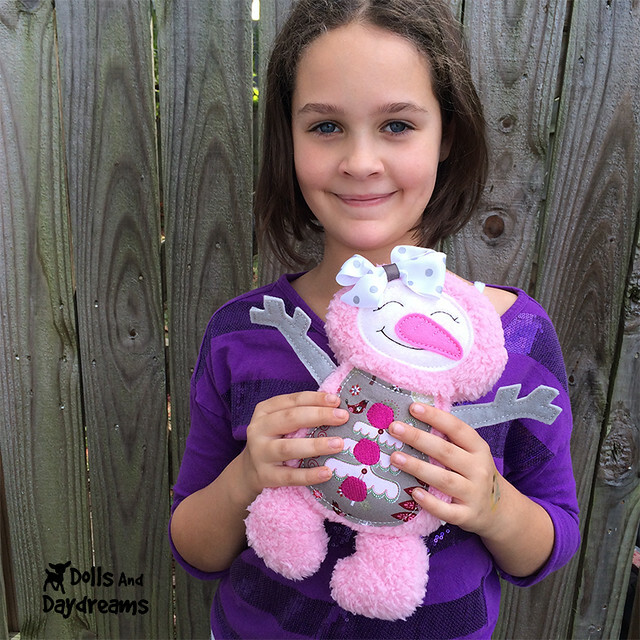 Meet My In The Hoop Embroidery Machine Snowman Pattern! These are 'Snow' much fun to make! Hahahaha Fast too, and ever so soft and cuddly! 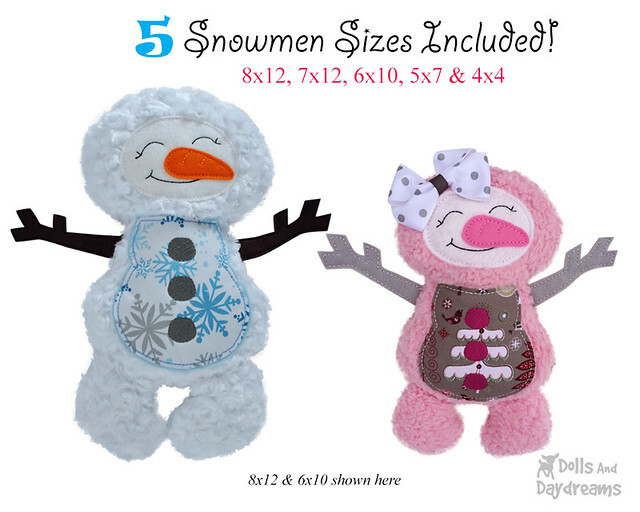 It comes in 5 hoop sizes and makes the perfect Frozen Friend winter wonderland toy!